The heat of Texas can be unbearable at times, especially during the summer. The unbearable sun will make you want nothing more than to be on the hot sand of some coast where the water seems endless. It’s a completely possible dream and you don’t even need to leave your backyard. An infinity pool is the perfect staycation option for the whole family. They’re perfect for people living in places that are landlocked and are starkly different from the landscape of a beach. Infinity pools in Austin, TX and other places are increasing in popularity. An infinity pool is a pool that gives the illusion that water is flowing over one or more edges. They’re often used to create an appearance of merging with the ocean or sky but are often used to contrast the landscape, like a skyline or desert. They are more expensive than other pools but it’s to be expected since extra work needs to be put in structural integrity and building the catch basin that collects and recycles the water. Look of Luxury. One of the biggest reasons people are attracted to infinity pools is that they give an addition of elegance and luxury to wherever they are placed. 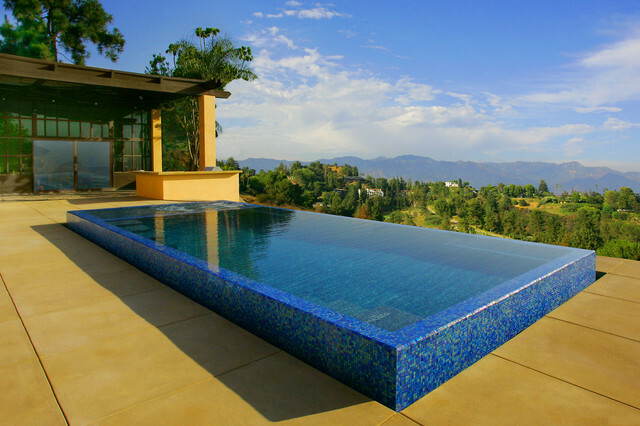 A lot of designs and variations are available for infinity edge pools. The customization that people can have when getting an infinity pool, from shape to size, make it very appealing as well. The material available to use is also very flexible; it makes it easy to create a pool for all ages. With such customization, you can easily blend the exterior and interior of your house to your pool. You can do all of these things without losing the quality of style that comes with having an infinity pool. Easy to Maintain. Infinity pools are, in a few ways, easier to maintain than a regular in-ground pool. It usually requires less cleaning because the water that drops into the basin is recycled through a filtration system. This system means that it constantly moves the water as well ensuring that it doesn’t stagnate. The filtration and constant motion continually clean the pool throughout the day. Adds Value to Your House. Though you shouldn’t build a pool just to add value to your home, it does add a little to the value when you eventually resell it. Getting a pool should be primarily to enjoy the time in the water and time with those you love. 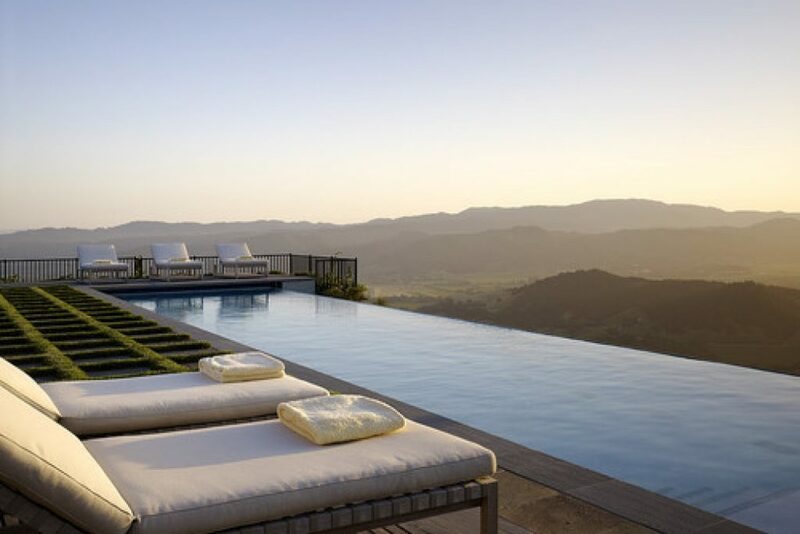 When you do eventually sell your house, an infinity pool is an added elegant feature that is more likely to sway those who would normally refuse a house with a pool because it requires less maintenance. While getting a pool is a major investment, it can add value to your home, create more opportunities to spend with family and friends, and can add elegance and style to your home. For those looking for a company to help design and build infinity pools in Austin, TX, Open Water Pools is the place to go. Our commit to accountability and creating a space that families can build memories shows in our craftsmanship. You can contact us and request a free design by visiting our website.